Germany now plans to return the skulls of ethnic Herero victims of 19th-century colonialism in south-western Africa. Their skulls were transported to what was then the German Empire for "medical research." Was it murder and expulsion, or should it be called genocide? 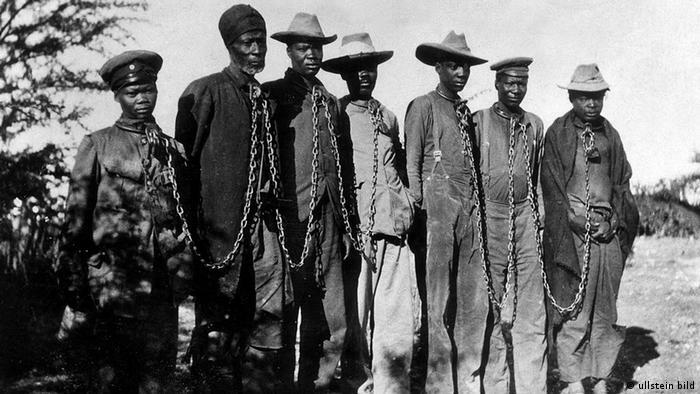 The terminology becomes political when talking about the victims of German colonial rule in south-western Africa, mainly Namibia, around the turn of the 20th century. 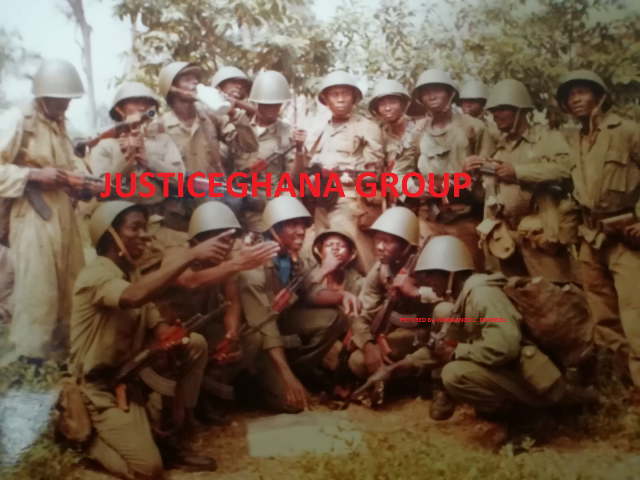 The deaths that occurred back then have not yet been clearly defined in the history books. The proper term has been debated for decades, not unlike the disputed genocide against the Armenians in the Ottoman Empire. For Israel Kaunatjike from a Berlin NGO against genocide, the Namibian skulls represent a chapter in German history that should have been rewritten long ago. "The first genocide of the 20th century took place in Namibia," he told DW, "and we are listening carefully to what German politics is saying about that." Kaunatjike was born in 1947 as the son of Herero survivors in southwestern Africa. He has lived as a political refugee in Germany since 1970. His family's past is closely interwoven with Germany's colonial history. "My grandmother was employed by a German family back then - Otto Möller's family. And that's where my mother was born. I found that out much later," he said. 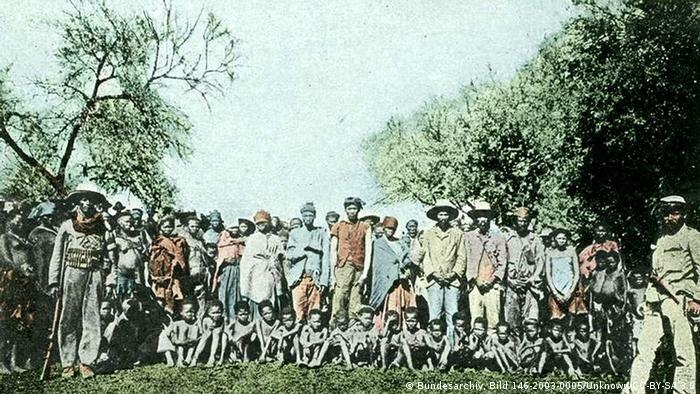 On July 9, 1915, Germany's colonial rule in southwestern Africa came to an end. A century later, this forgotten slice of Germany's history is finally gaining attention. The president of the Prussian Cultural Heritage Foundation, Herman Parzinger, recently commented on the situation, referring specifically to a large collection of skulls which Berlin's Charité hospital recently gave the Heritage Foundation. The precise origin of the skulls has not yet been determined. For Parzinger, intensive provenance research is necessary. "It's especially crucial to separate remains from pre-historic graves in Germany from those that came from German colonial territories in the 19th and early 20th centuries which may have been illegally brought to Berlin," he told the epd news agency. Parzinger sees the scientific research as the first step to returning the remains. "However, it must be clear who the lawful recipient is," he emphasized. Kaunatjike has a different priority. "For us, it's very important that the remains are brought back home. We estimate that approximately 3,000 Hereros and Namas from Namibia are here in Germany. These people were killed, expelled into the desert, or were put in camps - women, children, men." The skulls had likely been sent to the Charité hospital for "racial research" - a disturbing racist practice that was not uncommon in Western Europe at the time. Kaunatjike described exactly how the remains were prepared. "The Herero women had to scrape the skulls with glass shards, and wash and boil them," he explained. "Then they were brought here - like ostrich eggs. That is inhuman. And we don't know whether these people were beheaded." For Kaunatjike, the provenance research on the skulls is secondary. "These remains don't belong in the archives of German universities and other medical institutions. They are still being used for research. That hasn't ended." Helmut Parzinger has recommended that Germany's colonial past - and the crimes committed during that time - be included in the presentation of exhibits of artifacts. "Among the German public, knowledge about these events has been overshadowed by the crime of the century - that is, the Holocaust - and World War II," he admitted. The forgotten colonial area is to become part of the exhibitions in the planned Humboldt-Forum, which is to be part of the newly reconstructed Berlin Palace. "That has to change if we are to participate in earnest, eye-level discourse with others," added Parzinger. For the current generations of Hereros, like Israel Kaunatjike, the decisive point lies elsewhere: Germany's long-overdue official apology has yet to happen. Nevertheless: "I'm very glad that the President of the Bundestag Norbert Lammert said that it's high time that this part of Germany's history be recognized," said Kaunatjike.